If not for the Alpha Boys School in Kingston British music wouldn’t sound like it does. Not only did Caribbean jazz musicians profit from its excellent training before mixing in with the London scene starting in the 1950s, but so did several members of the Skatalites. Among them were Rico Rodriguez and Eddie “Tan Tan” Thornton, who were among the founding members of Jazz Jamaica in 1993. 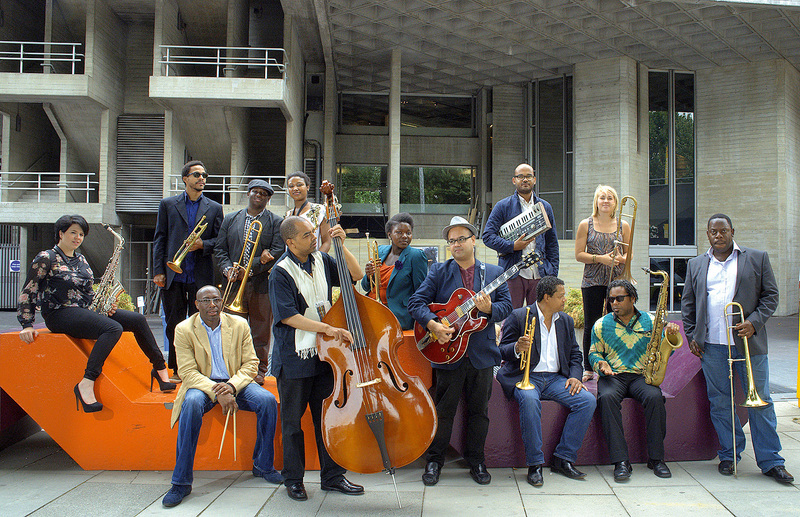 After Rodriguez’s death in 2015 and Thornton’s retirement, Jazz Jamaica carried on as an all-star group presenting the current state of affairs in Caribbean jazz. 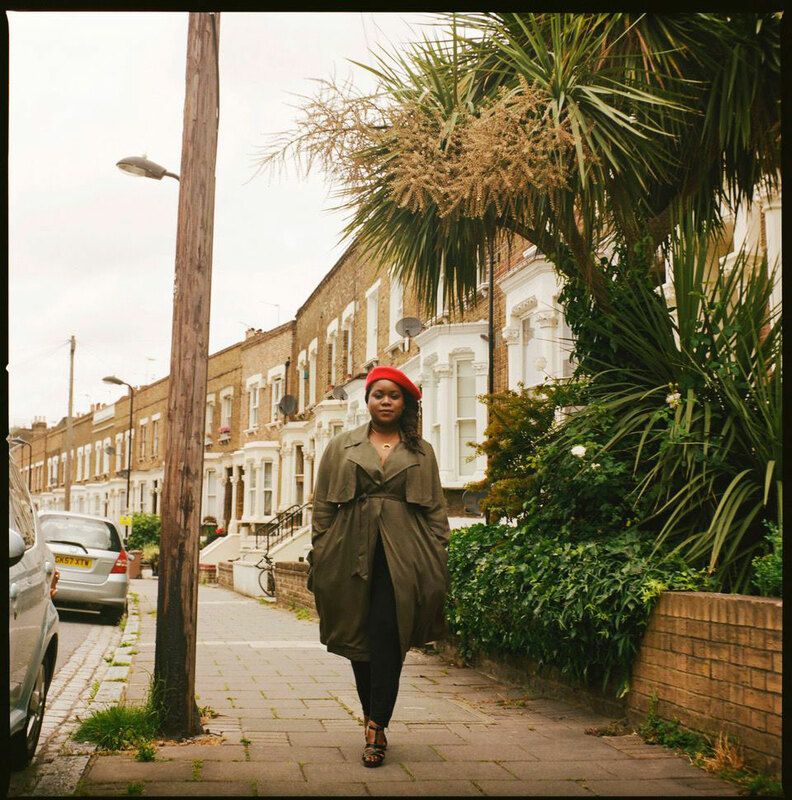 Between two islands: Zara McFarlane’s first hit, a jazz cover version of Junior Murvin’s reggae classic Police and Thieves, reactivated old bonds between Britain and Jamaica. Since then the Londoner has been exploring the territory between vocal jazz and roots reggae, between Nyabinghi drums and Nina Simone. She collaborates with some of the most important figures of the London jazz scene. Documentary about the eponimous UK reggae style. | Children playfully overcome the racist prejudices of their parents.